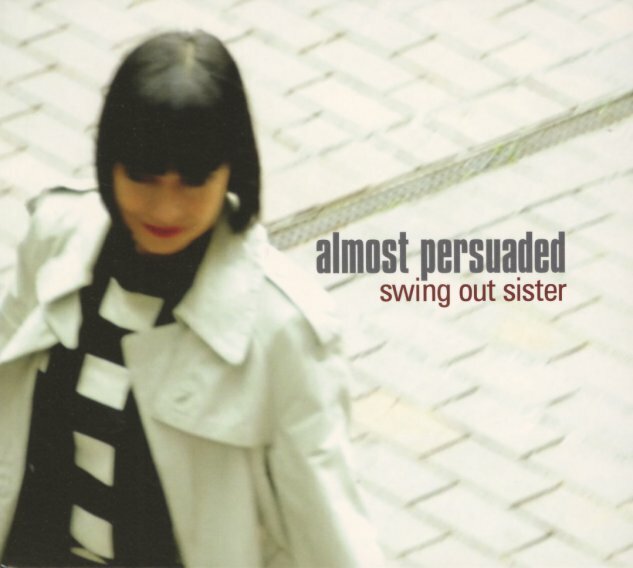 Wonderful work from Swing Out Sister – a group who've matured wonderfully in their years away from the charts – even if most of their best records, like this one, are a special secret for a small and selective audience! Corinne Drewery's always had a wonderful voice, but the years just keep making it better and better – not just the warmly jazzy sound that popped up when the group first made waves in the late 80s, but this very personal, very soulful style that's unlike anyone else we can think of – and which really fits the spirit of the tunes on the set! Andy Connell is great, as always – handling all the musical details with lots of jazzy flourishes – including his own work on keyboards and vibes – augmented by just the right use of some larger arrangements. Titles include "Don't Give The Game Away", "Happier Than The Sunshine", "Be My Valentine", "Something Deep In Your Heart", "I Wish I Knew", "Until Tomorrow Forgets", "Almost Persuaded", and "All In A Heartbeat". © 1996-2019, Dusty Groove, Inc.